Amp connectors can be applied to either AC or DC applications and are used as PV array, small power and battery, solar panel array and sub-array connections, among others. Amp Connectors – Signal and Power Delivery Systems, Inc.
Amp connectors were initially designed for use in test and measurement equipment where dependable execution is essential throughout several connect and disconnect cycles. They were designed by Amphenol Corporation, a large producer of electronic and fiber optic connectors and cable and interconnect systems, typically manufactured for broadband, instrumentation, OEM, military, aerospace and wireless markets, such as cell phones and data communication, as well as the automotive, rail and other transportation applications. They are incorporated in broadcast, network routing and switching, digital video, cable television, among many others. The amp connector was designed to improve electrical and mechanical performance and involves a push and turn connect/disconnect mechanism that is simple and reliable. Amp connectors are important tools in all kinds of contexts. Industry and commerce as well as consumer product markets rely on amp connectors for many purposes. Amp connectors, like other connectors, involve a male and a female part which, when pushed together, form an electrical connection. This electronic connection allows a signal to pass between the points with very little distortion or loss. 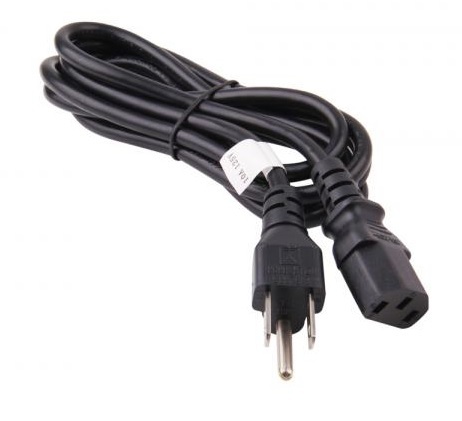 Amp connectors are significantly more compact and dense compared with the standard cable connector and allow four times as many interconnections. Its unique design minimizes distortion and corrosion, particularly when it comes to the respective male and female parts, i.e. the mating surfaces. Amp connectors come in various sizes and pin configurations, depending on the purpose of the machine and the strength of the electrical current. 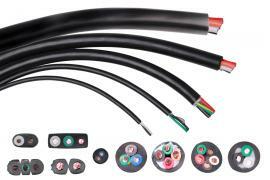 Some of the different types include: the MIL-DTL-5015, which is a circular connector; the MIL-DTL-26482, which is a circular bayonet connector; the RJ21, which is used to combine telecommunication cabling; and the UHF connector, which is a type of RF coaxial connector that consists of multiple wires threaded together. Amp Connectors Amp connectors, or Amphenol connectors, is a distinctive connector commonly used in various areas of electrical engineering. Amp connectors vary in amperage (the strength of an electric current), which determines their application.